Beautiful 3 bedroom 2 bath home with a den or option of 4th bedroom on a generous sized lot located in the Star Valley Village Community. 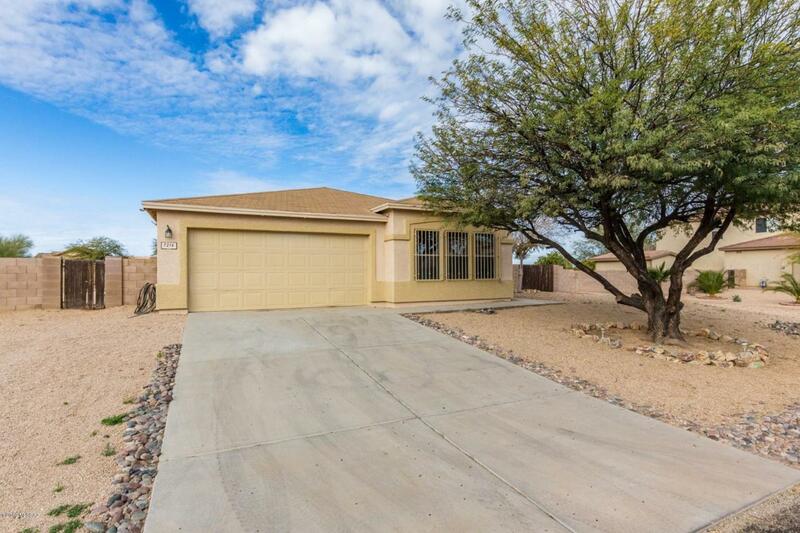 This home offers an open floor plan with title flooring throughout. Kitchen is complete with a kitchen island, pantry, and a pass through window to the dining area.This master ensuite features double sinks and a gorgeous custom tiled shower. Backyard includes a covered patio, low maintenance landscaping, and an RV gate with lots of space to store it! This home offers everything you need at an amazing value. See it and make it yours today!